Held in The Haughton Hotel, Alford. Would Jim Robb be a relation to me I am the daughter of the late Betty Robb, who had three sisters Mary, Violet, Olive and brother John, I would be very interested in any information about the family. 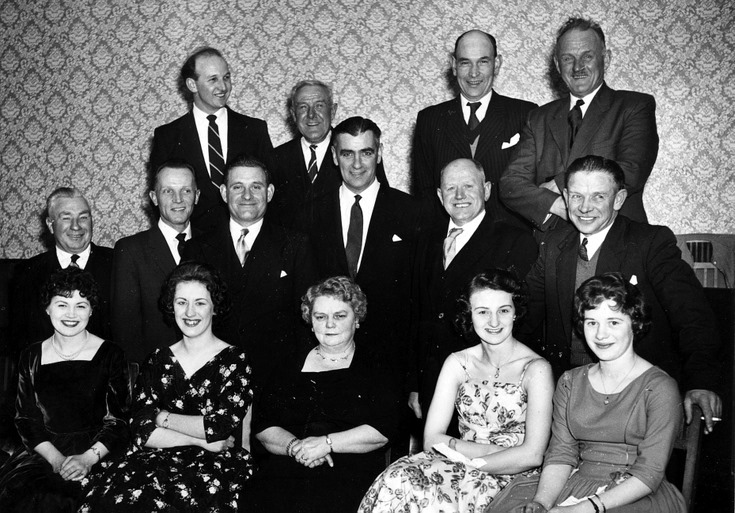 I think the lady 2nd from right on front row is Margaret Milne.